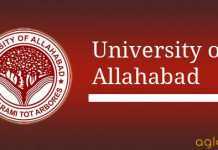 Allahabad university was established on 23 September 1887 by Uttar pradesh. The university is the 4th largest university in the India. It is named after Lt. Governor of North-Western Provinces, Sir William Muir in 1876. He was the person to suggest the idea of a Central University at Allahabad, which later evolved to the present university. 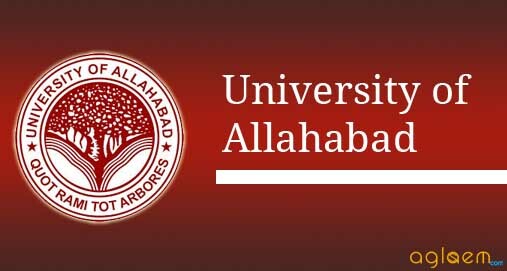 The university invites application each year from eligible candidates to participate in the entrance test in order to select the pupil for the admission on the basis of CRET, PGAT, UGAT, IPS Courses etc.. For the academic year 2018-19, the university has announced a notification inviting application into the various courses. Notification dates for various courses are given in the tables below. We have provided a table for you listing all the essential dates course wise. Please note down down the important information regarding each and every date so that you do not miss any important event. You can also check the brochure containing all the important details about the respective examination. You can also get details such as application form, application fees, eligibility criteria, how to apply etc. from the brochure.